Huawei Jumps To Number 72 Spot On The Interbrand Best Global Brands Report This 2016! Home / huawei / news / services / Huawei Jumps To Number 72 Spot On The Interbrand Best Global Brands Report This 2016! Due to its steady revenue growth, innovations, and continued invest in R&D, Huawei now ranks higher at Interbrand's Best Global Brands report this 2016! Since being recognized as the first mainline Chinese brand as a Best Global Brand last 2015, Huawei has continued its growth for the past two years. Based on the report, coming from number 88 last 2015, the Chinese telecom giant moved 16 spots up to number 72 this year. As a result, the increasing brand influence of Huawei has translated into its steady revenue group. 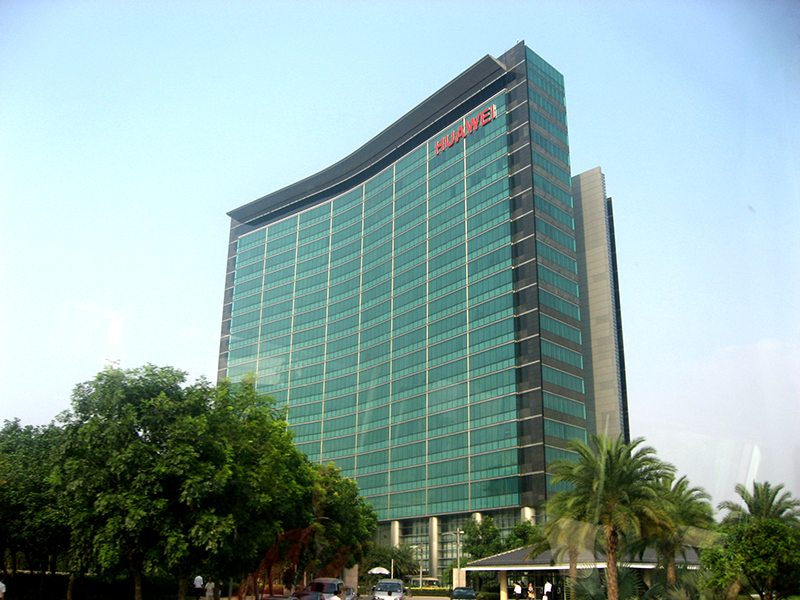 Beween 2011 and 2015, Huawei achieved CAGR of 18%, with a HUGE Group revenue last year of CNY 395 billion or roughly around USD 60.8 billion. With that amount, the Consumer Business group of Huawei was able to contribute CNY 129.1 billion (USD 19.36 billion) which is up to 72.9% from 2014. If you can remember, the company was able to ship more than 108 million smartphones last 2015, up to 44 percent year-on-year. Huawei is also continuing its development and innovations in its carrier business across the 4 core areas: business, operations, architecture and networks. The company is also driving the development of cutting-edge tech like 5G and IoT connectivity. The consumer business group is one of their most exciting segment which maintained steady global growth. The flagship products that includes P9, Mate 8, Honor V8, and MateBook are well received globally. This strong growth is expected to continue through 2021 where the company will be the leading global smartphone brand. One of their key to success is R&D, the company earmarks more than 10 percent of its annual sales revenue to research and development efforts where they established 16 research centers already. It includes: Huawei Aesthetics Research (technology with future fashion trends), Max Berek Innovation Lab in Wetzler, Germany (with Leica camera), and more than 10 open labs in China / Europe / other locations. The company has also launched a USD 1 billion Developer Enablement Program to support partners and application developers.